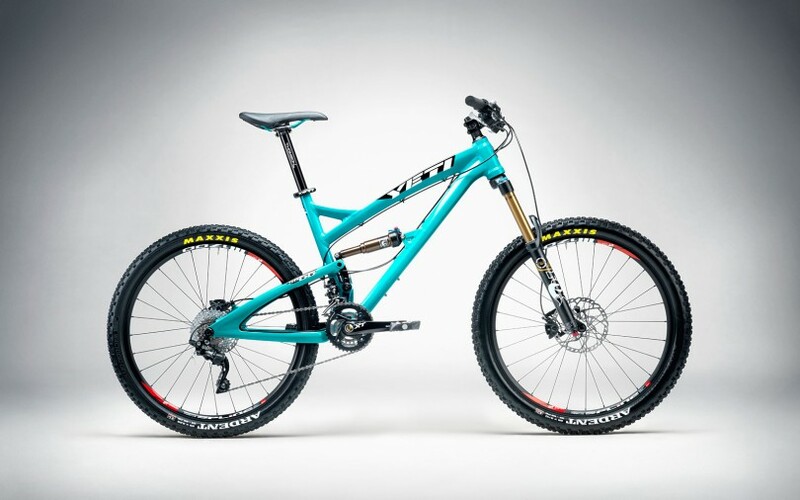 Looking for an all-mountain trail bike that’s both enduro and DH race ready for under $3,500? 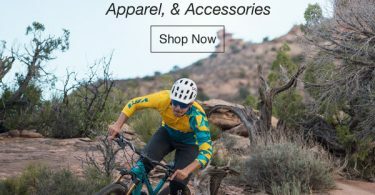 Than look no farther than the Yeti SB-66 on sale at Backcountry.com for 36% off. 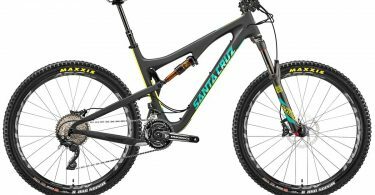 An XT build no less this is the perfect one-bike-quiver for the Wasatch whether you wanna do an all day epic on the Crest, shred Canyons Bike Park, or head south to Moab. And at this price, these bikes are going to go fast, and that’s a fact. Watch below as Yeti team rider Jared Graves shreds the Pietermaritzburg World Cup track on his SB-66, that same bike that won the World Enduro Series on earlier in 2013.